Grand Theft Auto: San Andreas, the biggest GTA of the PS2 era is coming to mobile devices next month. The Beach Bum update for Grand Theft Auto Online is scheduled to be released November 19th and will include all new Jobs. 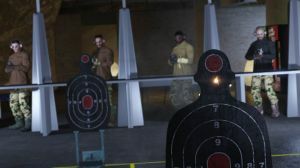 Fans of Grand Theft Auto Online will be pleased to know that the following content updates can be expected in the immediate future. 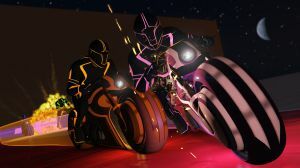 The latest title update for GTA Online is now live for PlayStation 3. 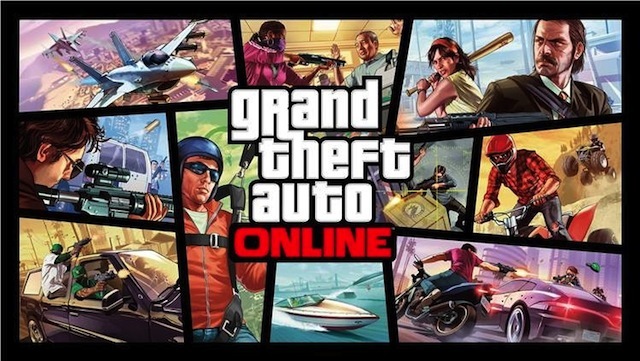 The Xbox 360 version will be up sometime on the 4th October 2013. You can receive a free exclusive lithograph when you pre-order the Official Grand Theft Auto V Signature Series Strategy Guide from BradyGames.